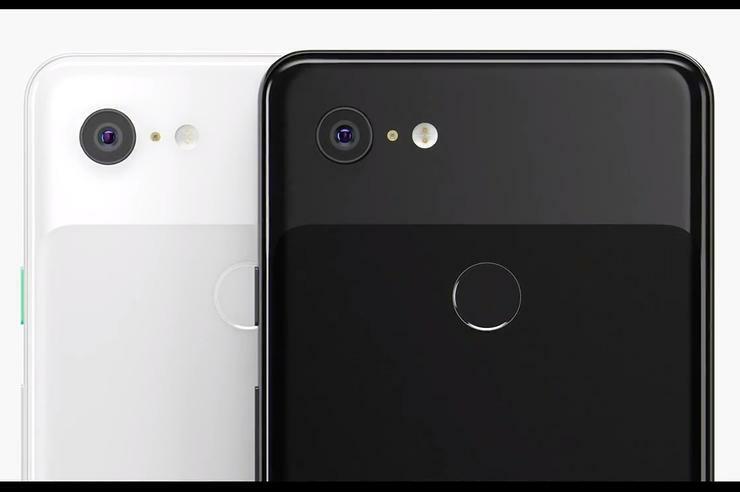 In a phone reveal that left little room for surprise, Google's Pixel 3 and 3 XL still managed to demonstrate innovation. Will Super Res Zoom really reinvent digital zoom? We can't wait to test this feature. Now here's a Google burn! But let's see how Night Sight performs during testing. 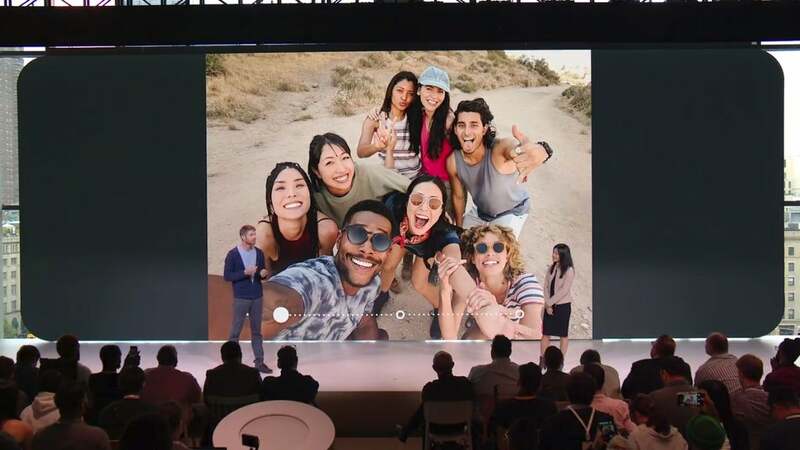 Enter Night Sight which uses machine-learning to choose just the right pixel information, and push up brightness, detail and color in whatever final photo Google’s algorithms have prescribed for the shot at hand. 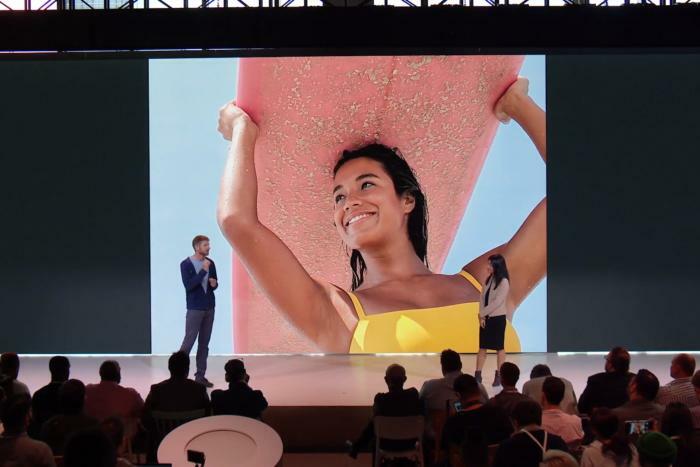 Google side-by-side demo images look breath-taking, and if the real-world results can meet this standard, Google will really have a breakthrough. 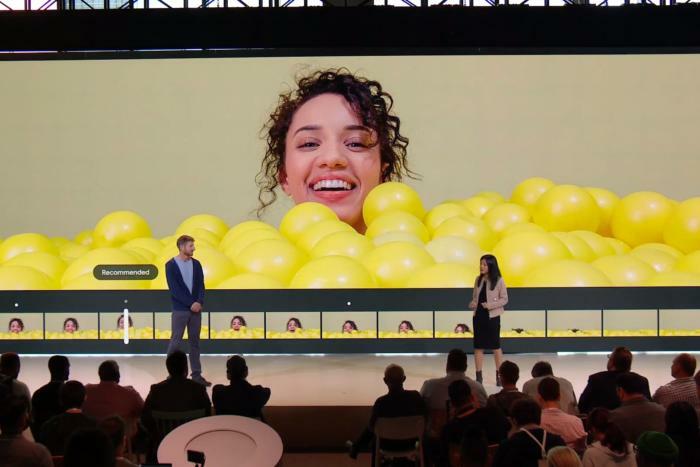 Oh, and if you’re really obsessed with selfie trickery, a new Playground feature can insert augmented reality stickers directly into your shots. You can even pose with an AR Childish Gambino (can we please also get an AR Troy Barnes?). Drop the Pixel 3 into the Pixel Stand, and the phone’s interface automatically turns into a “glanceable” display that puts Google Assistant front and center. 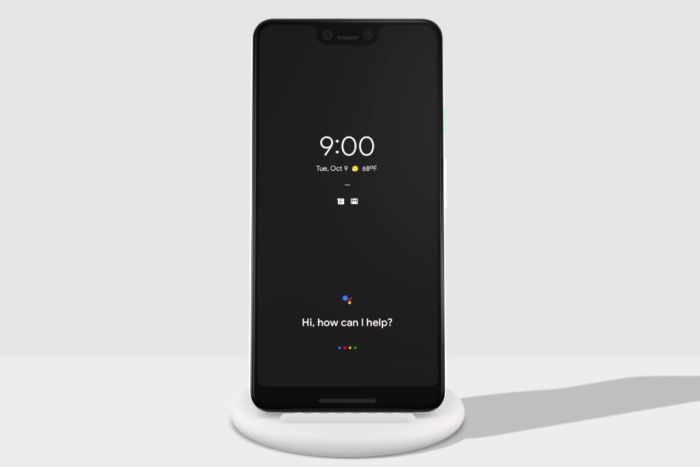 You can engage with Assistant via voice control or one-touch control buttons, and more easily access Assistant features like the alarm clock, your morning routine, home control and others. You can wake in the morning to ambient display lighting (whatever that means) and Do Not Disturb will activate automatically when it’s time for bed. Can we all agree that voice calls are annoying, and oftentimes, er... a bit “scary”? Well, get ready for some major software innovation. 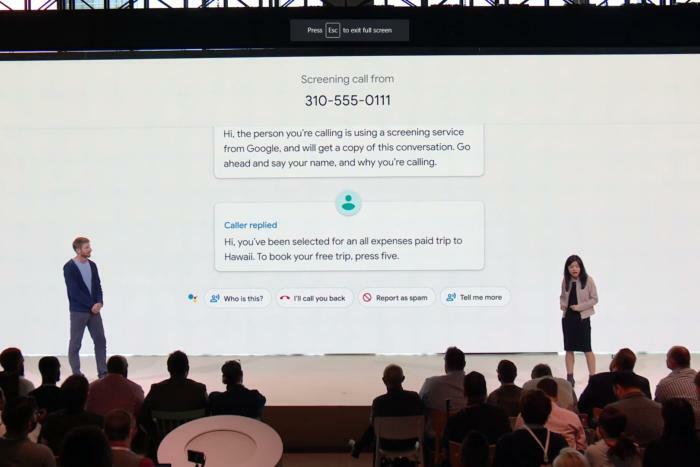 Google's new Call Screen feature can enlist Google Assistant to answer calls for you. We can’t wait to try this feature in practice, because it’s a bit unclear exactly how it works.